Purdue University researchers have developed tough, flexible, biodegradable films from cellulose, the main component of plant cell walls. The films could be used for products such as food packaging, agricultural groundcovers, bandages and capsules for medicine or bioactive compounds. 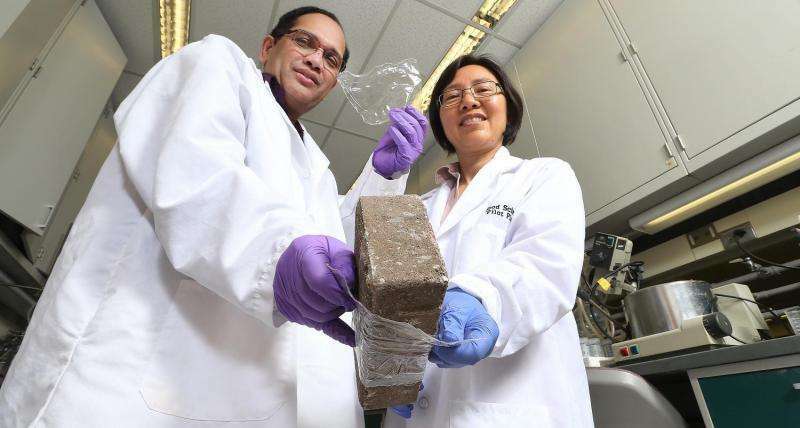 Could stronger, tougher paper replace metal?